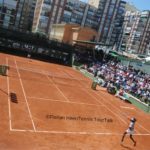 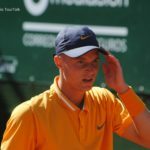 A second edition of the ATP Challenger clay-court even to be held in 2020. 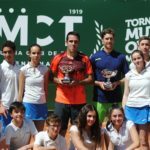 The first edition of the Murcia Open was a great success. 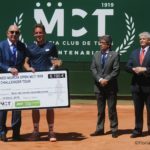 More than 6,000 spectators visited the Murcia Club de Tenis during last week’s ATP Challenger event with a total prize money of €46,600. 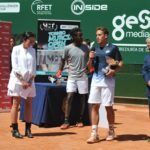 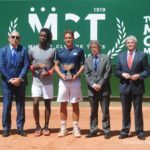 The tournament was headlined by Nicolás Almagro’s final appearance on the tennis circuit, the fantastic run of 15-year-old Albert Alcraraz Garfia into the third round as well as the title win by No. 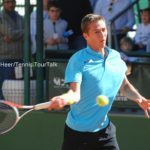 2 seeded Spaniard Roberto Carballés Baena. 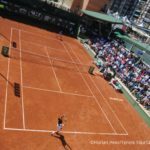 Antonio Saura, president of the Murcia Club de Tenis 1919 and tournament director of the ATP Challenger Murcia Open has indicated that the goal will be to celebrate the second edition next year: “Our intention is to host this event again in 2020,” he said. 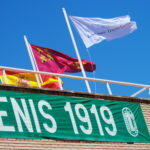 The Club in south-eastern Spain celebrates its 100th anniversary this year. 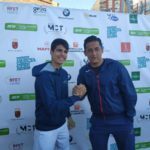 “The organization of this event was the most important challenge in our term, but I think that we did a good job. 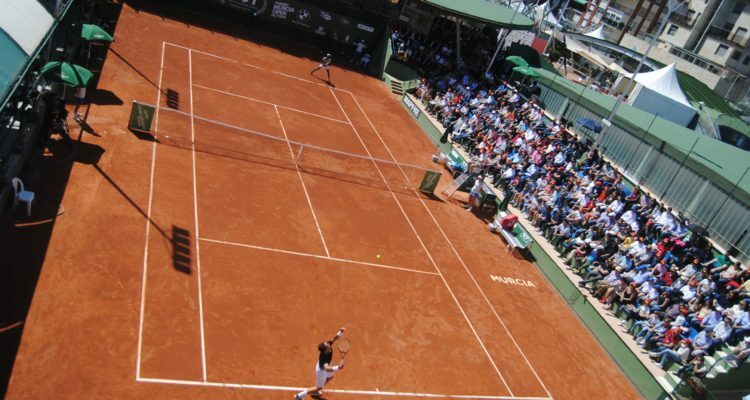 Of course, there is always room for improvement,” Saura said. 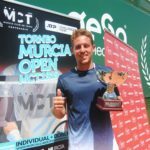 This entry was posted in ATP Challenger Murcia, ATP Challenger Tour and tagged ATP Challenger Tour, Murcia Club de Tenis 1919, Murcia Open.